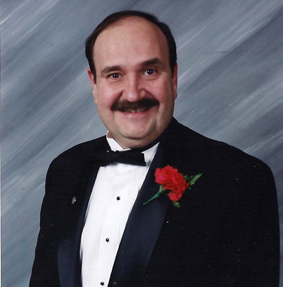 John H. Rizzo is a veteran author and essayist. He is currently the chief staff writer for Amici Journal, an Italian-American Magazine. For over twenty-five years he has written comprehensively on opera and Italian culture. Many of his essays can be read on www.italianoperachicago.com, the official Internet organ of the Italian Opera Company of Chicago, a professional organization which he founded in 2001 and of which he is the artistic director. Mr. Rizzo also has an extensive professional background in music and theater, and has appeared in several made-in-Chicago films. Since 1999 he has been a faculty member at Oakton College in Des Plaines, Ill. where he teaches Western Civilization and various classes on Music, Film and Theater.